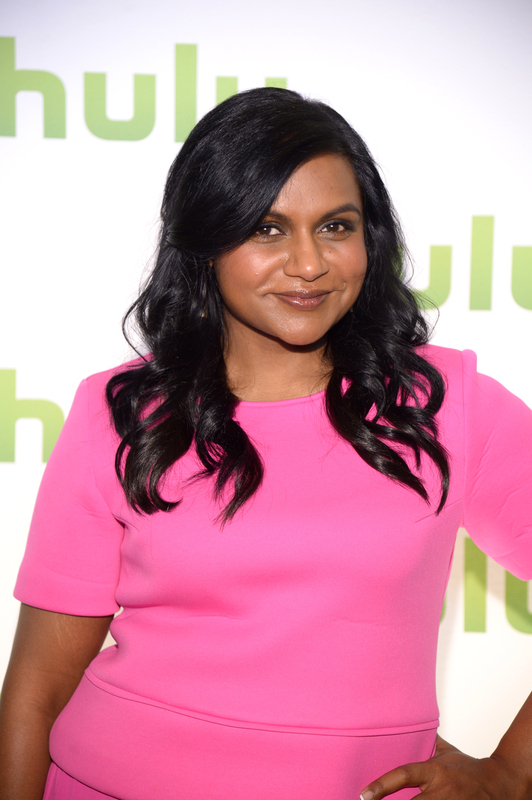 Mindy Kaling has been Instagramming about a "secret project," but the secret might be out. On Saturday, Kaling posted about "something extremely fun and top secret," tagging her friend and TV writer Tracey Wigfield. However, it looks like Matt Damon might also be in on it. The Daily Mail posted about the Bourne Identity actor and Kaling filming a Superbowl commercial in Los Angeles also on Saturday. The Mindy Project creator and star looks beautiful in the pictures, and she's wearing the same coat that appears in the background of her second secretive post. Damon has a special place in Mindy lore; those who have read her book, Is Everyone Hanging Out Without Me? (And Other Concerns), might remember that she and her friend Brenda Withers got their big break playing Matt Damon and Ben Affleck in an off-Broadway comedy called Matt And Ben. It's the cutest concept; Kaling and her friend played the two celebrity best friends as bros who are graced by the Good Will Hunting script falling from the sky. In the Daily Mail's pictures, Kaling and her former character get pretty cuddly. I'm sure the commercial will be super romantic, and super hilarious, but will we have to wait until February? Is this even the secret Mindy's talking about? I'll let you decide for yourself.